State legislators have proposed an abortion ban and are considering criminalizing women by sentencing them with the death penalty. The House Bill 896 would criminalize abortion and classify it as a homicide. State Rep. Victoria Neave, a Democratic from Dallas says that if a woman chooses abortion that the death penalty would be given to her since that’s exactly what she is doing to the unborn child. State Rep. Tony Tinderholt, a Republican from Arlington says he is equalizing the law because of a drunk person kills a pregnant woman they get charged twice so if a pregnant woman aborts her child he feels she should also be sentenced with death. 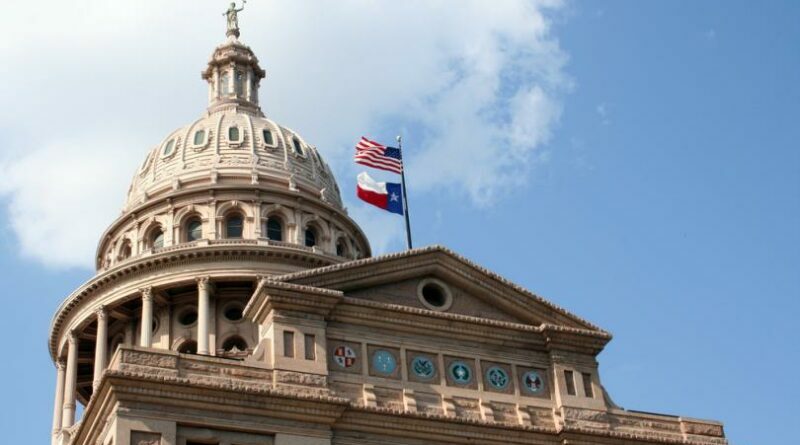 The hearing in the House Judiciary Committee wrapper up Tuesday and the bill will now go before the full Texas House for debate.